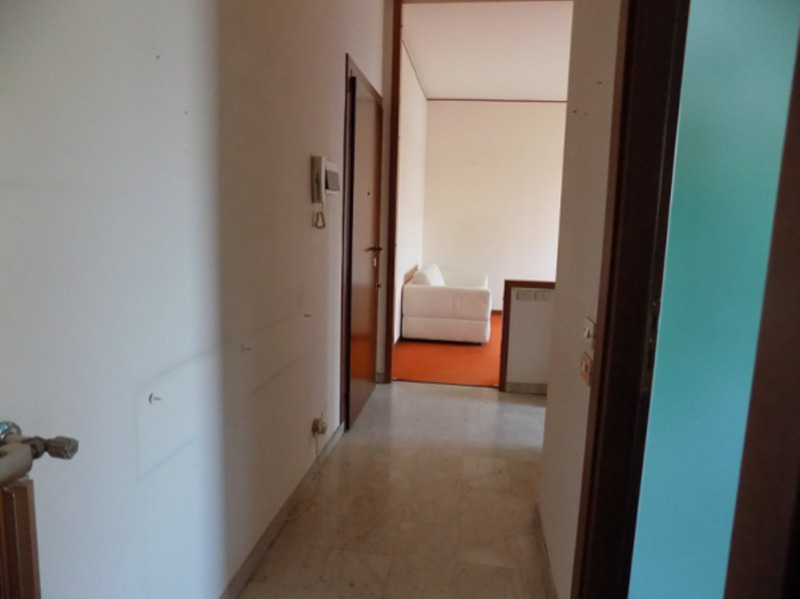 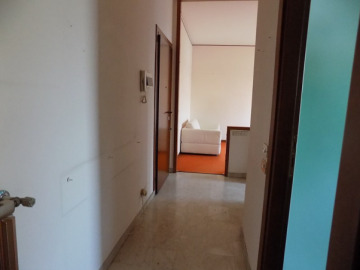 Lakefront Lake Maggiore apartment Ref: ARO120, Arona, Piedmont. Italian holiday homes and investment property for sale. 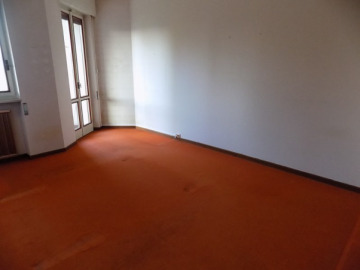 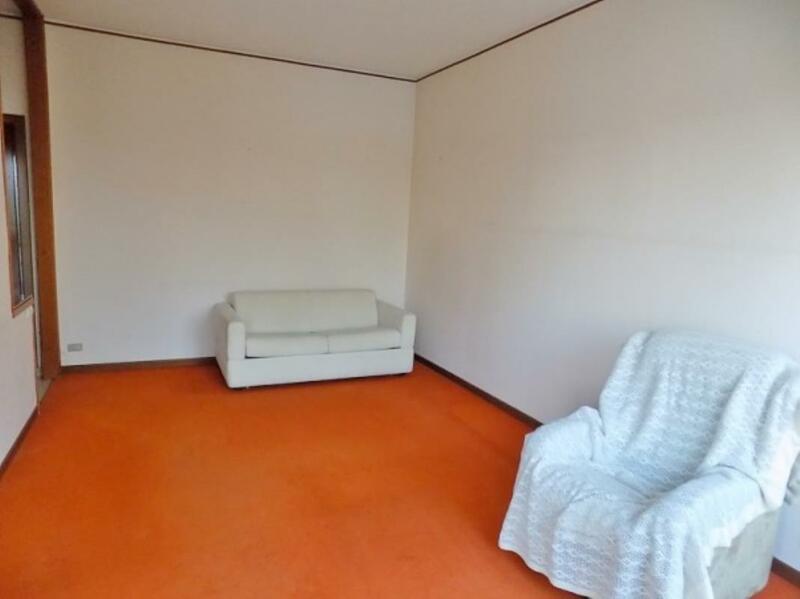 REDUCED BY €21,000! 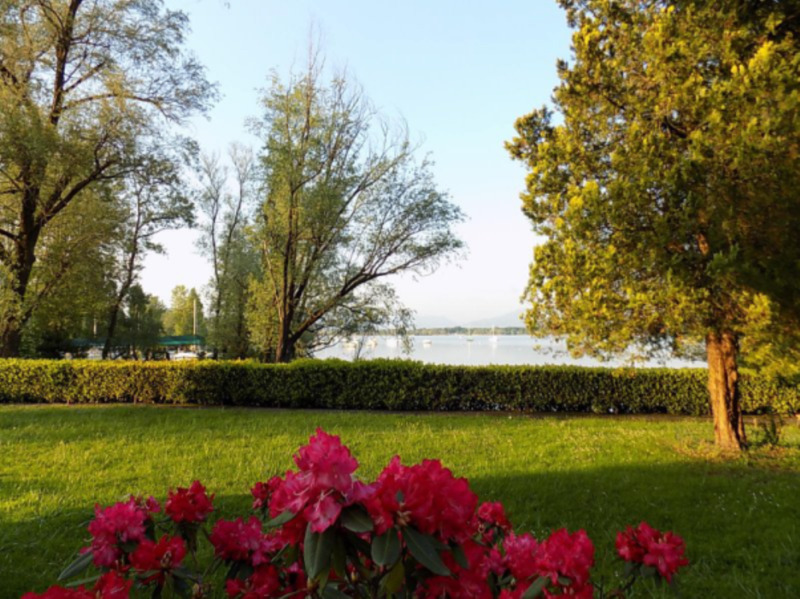 Lakefront apartment on Lake Maggiore, boasting a superb lake view. 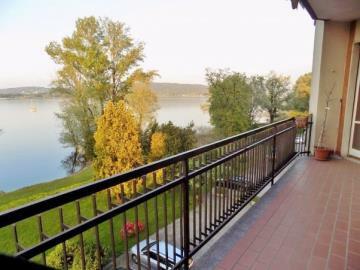 This property, in Arona, on the lake's western banks, has a spacious balcony — ideal for outdoor relaxation — plus a lounge, separate kitchen, bedroom and bathroom. 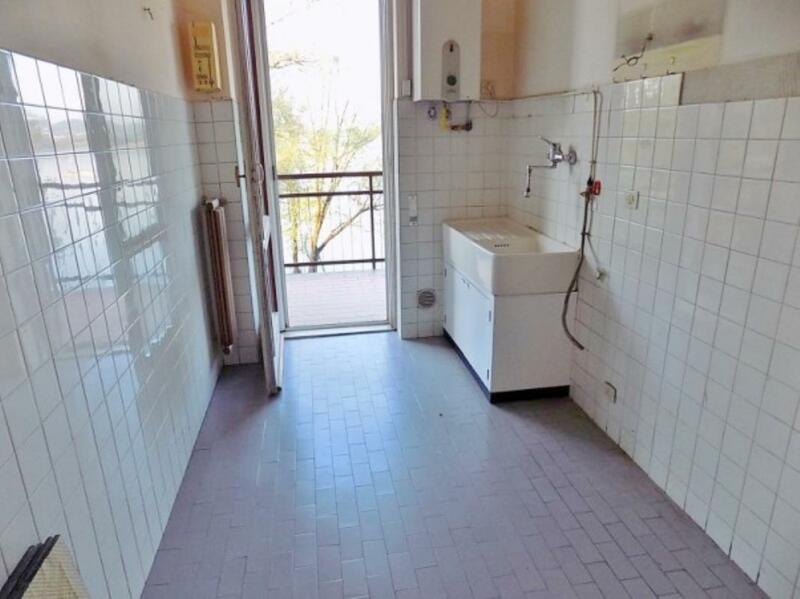 Comes with garage plus additional parking space.